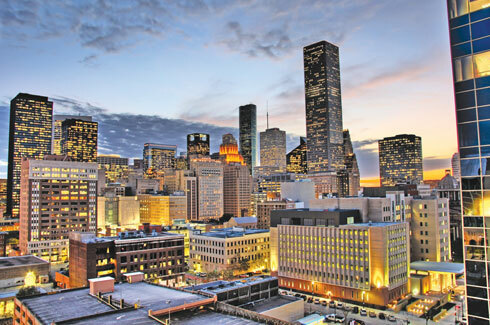 Houston is a sprawling metropolis, well-known for its diversity and the arts, culture and community that are the direct results of a multi-ethnic society. One of the largest Southern ports in the US, Houston has been no stranger to faraway visitors, nor to the culture evolution, that is a continual consequence of diversity. Located in one of the most humid regions of the United States, Houston sees soaring temperatures during the summer, and relatively moderate winters. The best time to visit is during the spring, or the fall, when the weather is more moderate, and permits easy walks around the museum, arts and shopping districts. Famously known for housing the Mission Control Centre for NASA, Houston is associated with ideas of space exploration – moon missions, rocket launches, even the phrase “Houston, we have a problem” has been immortalised in pop culture. However, there is so much more to Houston, as it happens to be one of the most culturally diverse cities. 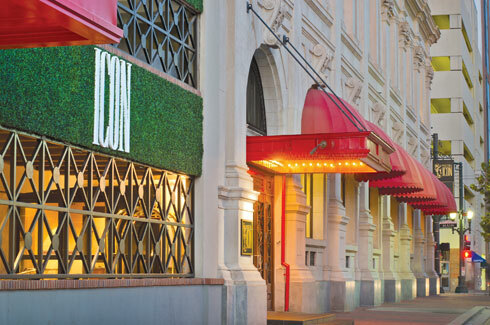 An exclusive member of Marriott’s Autograph Collection, the Hotel Icon is a luxury hotel that speaks volumes about the history and heritage of the city of Houston. 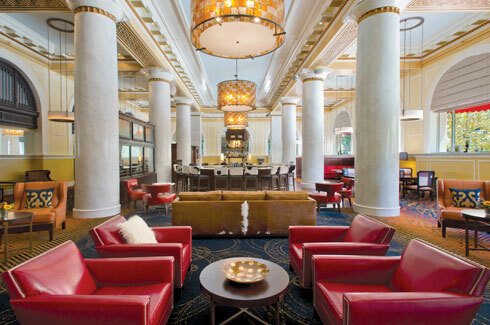 It was constructed in 1911, and originally served as the Union National Bank Building, as is made evident by the hotel’s grand neoclassical architecture – a style so iconic of the administrative buildings of the pre-war years. There is a sense of elegant grandeur that pervades the entire hotel, from the magnificence of the facade – a 12-story behemoth that stands as a testament to a time of simplistic, classical elegance – right through to the minutest decor details in the suites. 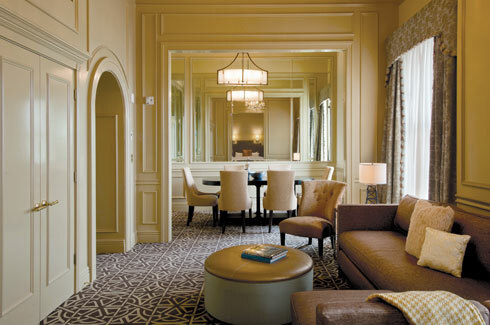 The finishing all over is in rich, muted tones of ivory, with hints of ochre that give it a textural royal glimmer. Melded with this gilded sheen is a contemporary, balanced design – the Hotel Icon brings together old world class with modern simplicity. As sleek as it is rich, the hotel manages to balance its more opulent elements with almost effortless serenity, allowing for it to remain a place of comfort and ease. Bayou Bend is one of the United States’ foremost collections of American decorative arts. 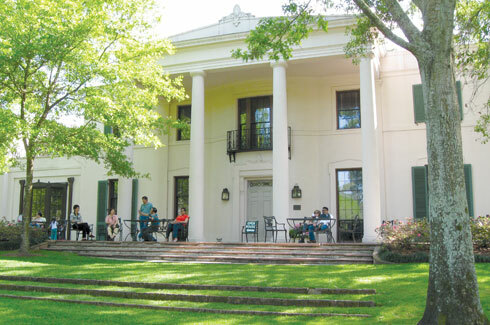 Housed in the former home of Houston philanthropist Ima Hogg, the space now functions as the Museum of Fine Arts, holding rare works of art dating as far back as the 17th century. The mansion was built according to specifications by Hogg to reflect a ‘Latin Colonial’ style of architecture – in keeping with a sense of simple, erudite elegance to serve as adequate quarters for these vastly exquisite works of art, without overpowering them. Bayou Bend comprises 28 period rooms, each with its own sense of design inspiration. 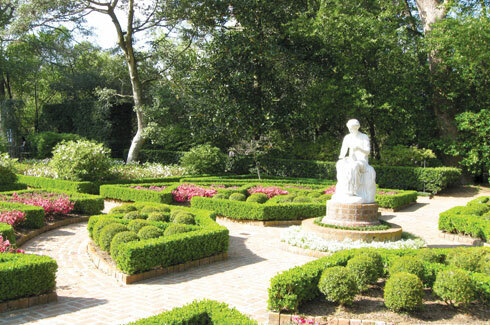 The museum also holds an extensive, graciously cultivated series of gardens, rich with the heritage of the area’s natural environment – a radiating floral landscape. 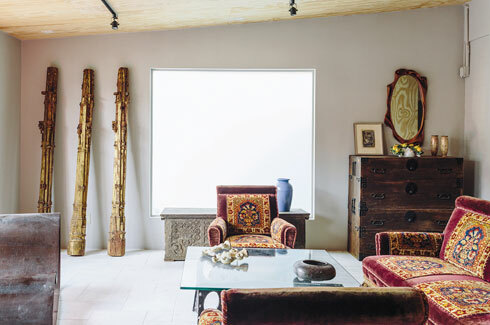 A veritable panoply of contours, textures, colours and fabrics washes over the casual visitor to Houston’s most enigmatic store. 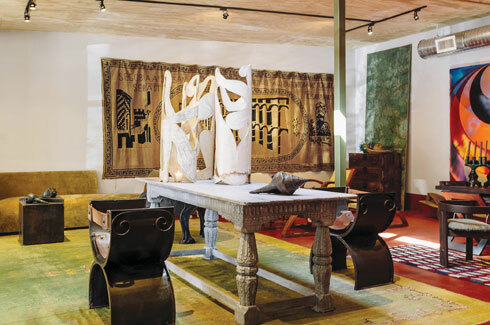 Tienda X, the artistic curatorship of owners Garrett Hunter, designer, and Michael Landrum, architect, is a confluence of cultures and heritages, embodied by rare pieces of artistically detailed furniture from across the world, each with their own space, source and back-story. From velvet chaise lounges opulently detailed with gold that is entirely in keeping with its 1970s Hamptons heritage, to chairs made from Oriental rugs – along with a number of furnishings that have been developed in-house, Tienda X is brimming with rich artistic texture – featuring pieces that move beyond their function as furniture, and are works of art in their own right. 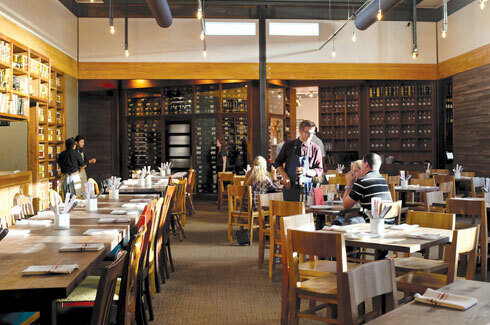 Considering Houston has been ranked as one of the most culturally diverse cities in the United States, anyone’s top pick for eating out should be the Underbelly, a celebration of Creole cuisine. The term Creole originates from the idea of cultural fusion – the idea of infusing local ingredients with diverse cultures. The space itself is a reflection of these ideals – exposed wood and piping, scrawled over with ivy and rustic finishing blend seamlessly with sleek, urban-millennial signature décor elements. An absolute, don’t-miss is their extensive wine library, curated from the best quality of small family-owned vineyards, and presented with distinct old-world flair.